Lee Seo Won attended the third court hearing. 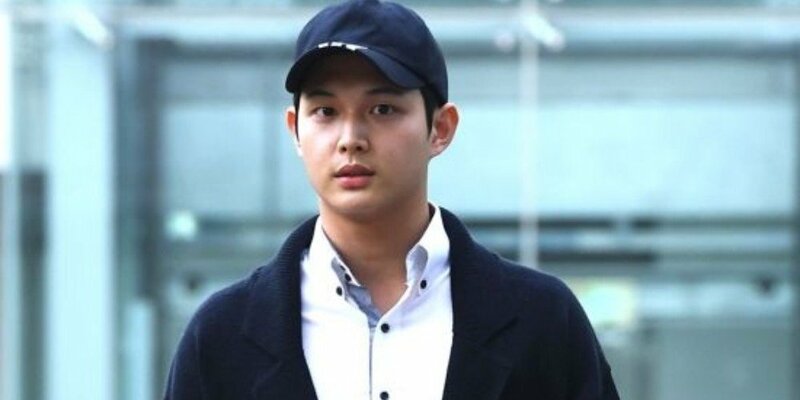 On October 25, the third private court hearing for Lee Seo Won's threat and sexual harassment case took place at Seoul Eastern District Court. The victim also made attendance for witness testimony. The court hearing lasted about an hour and 30 minutes. According to reports, Lee Seo Won continued to claim loss of memory even after hearing the victim's testimony. He stated, "I don't remember anything. I wish I could remember even a little..."
This was the first time Lee Seo Won and the victim met each other since the incident. During the hearing, Lee Seo Won said, "I'm not sure if she heard, but I'm more apologetic because I can't remember. I also want to know what happened. I will accept and reflect once the judgment is made." Lee Seo Won's legal representative stated, "Lee Seo Won doesn't remember anything. He doesn't even remember that the victim's friend was present at the scene. Lee Seo Won did wrong, but he's frustrated. Also, we have never claimed mental weakness. The judge will decide." Following the hearing, Lee Seo Won was met by a group of reporters. To the media gathered, he stated, "I don't know what to say." When asked how he has been spending his time lately, Lee Seo Won said, "I've been at home taking time to reflect." The fourth court trial will take place on November 22. What a great evasive tactic. Saying he can't remember, but also saying sorry for whatever he may have done, will probably win him leniency. That boy should get an award for his performance. Uh, alcoholic blackouts are a real thing. Just saying. Last I heard, that doesn't excuse threatening people with knives nor committing sexual assault, either. Alcohol acts as a depressant - as in, removes inhibitions. So even if this kid doesn't remember, he still acted out from impulses he had. It's like hypnotism - someone isn't going to do things under the influence that are anathema to them.